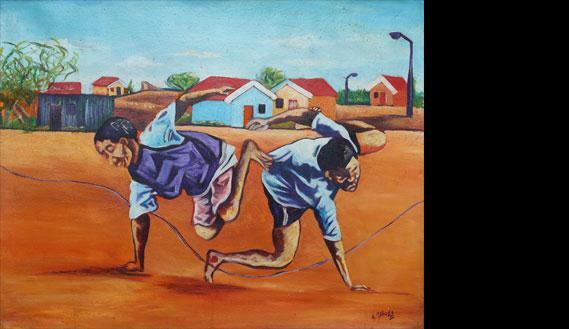 Ayanda Mabulu was born in King Williams Town in the Eastern Cape on 4 October 1981. 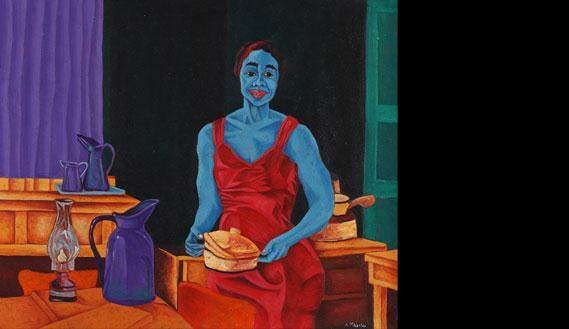 He started drawing and painting at a young age and by grade 4 already knew he wanted to be a famous painter. 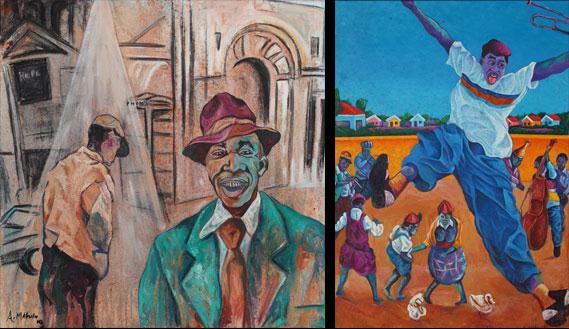 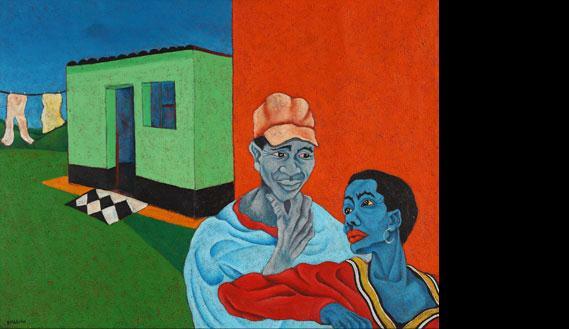 His work is colourful and honest depiction of life in the townships of South Africa. 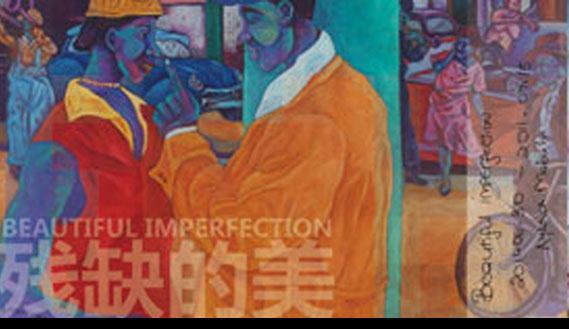 The exhibition entitled Beautiful Imperfection was opened on 30 June 2011 and was curated by Mr Di Ming.